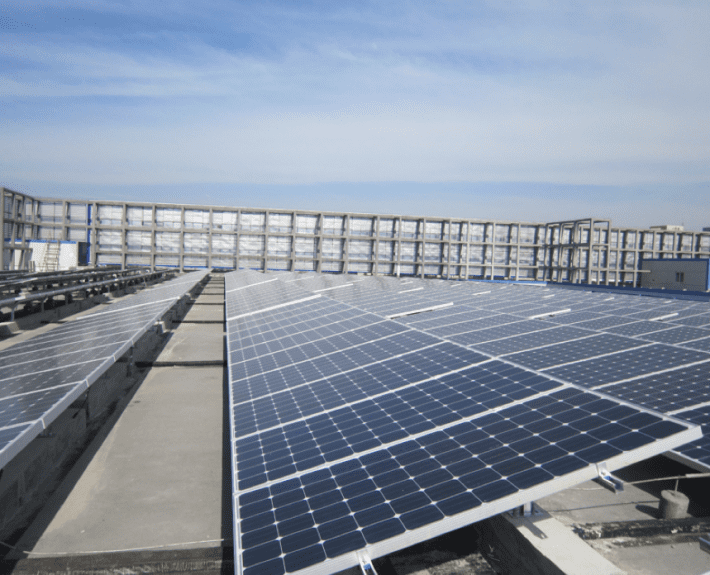 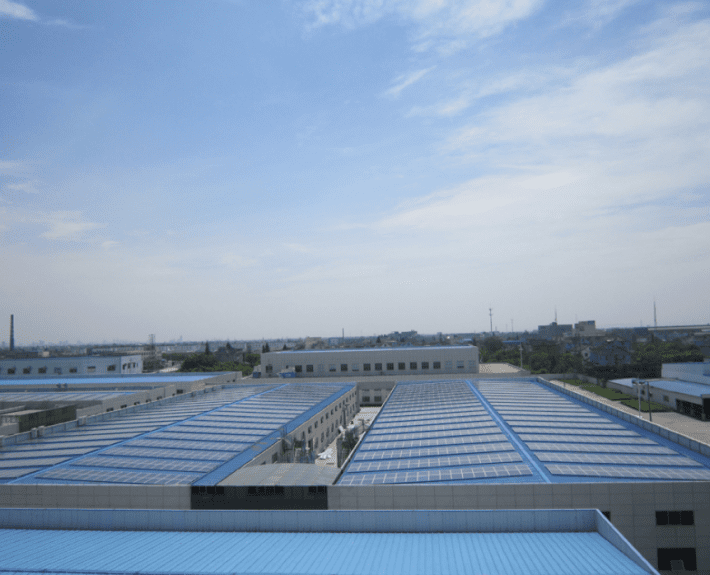 Recently completed near Shanghai, China, this 6 MW commercial project is the largest microinverter installation in the world with more than 12,000 APsystems YC500A units installed. 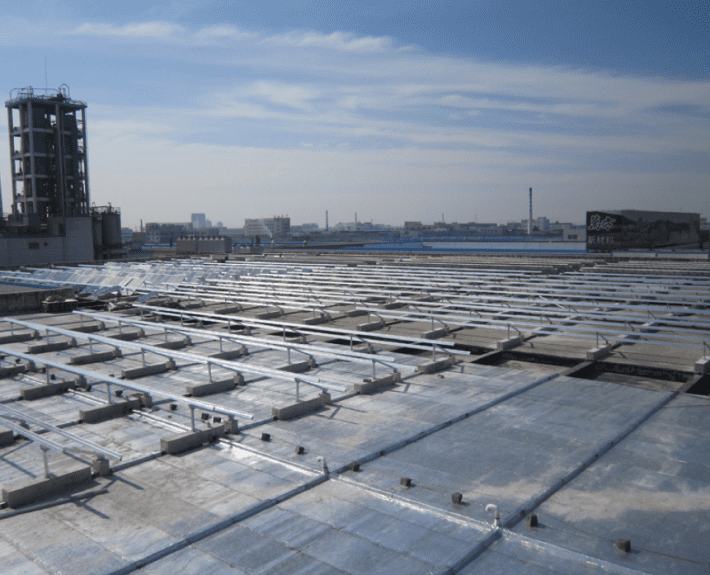 The project includes a variety of roof types, with the largest capacity of any single roof producing 358 kW of energy. 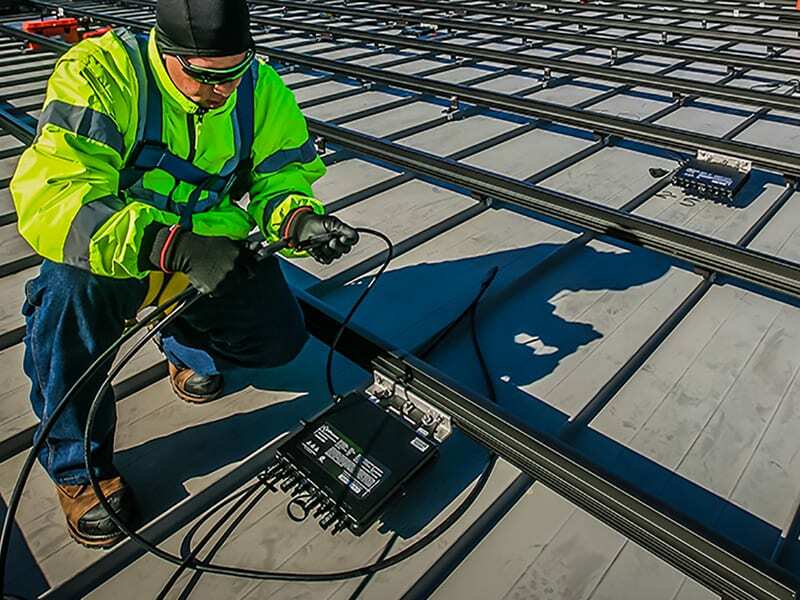 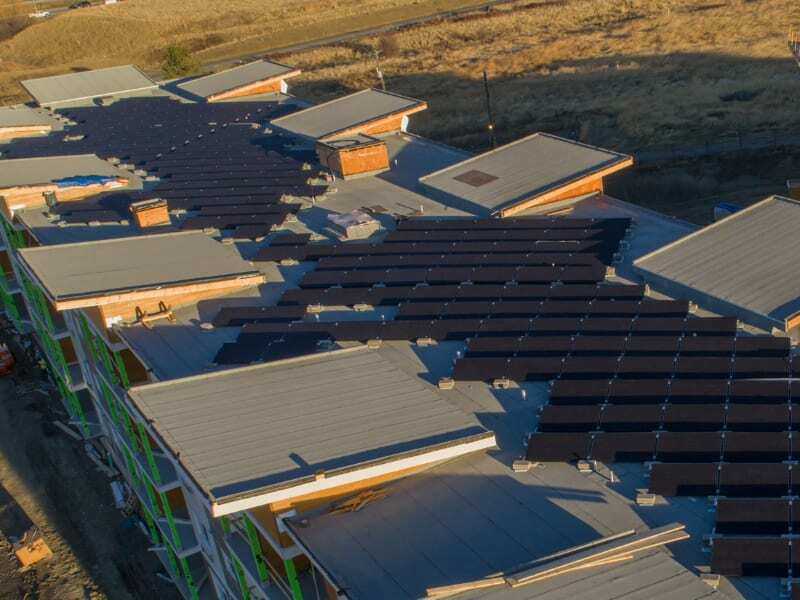 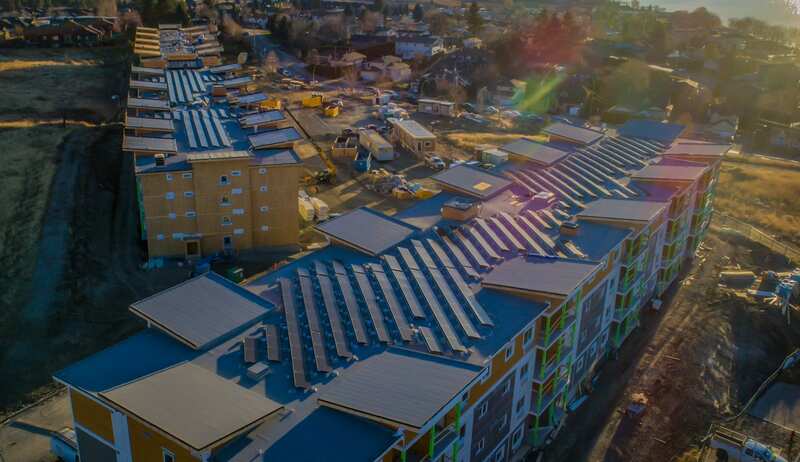 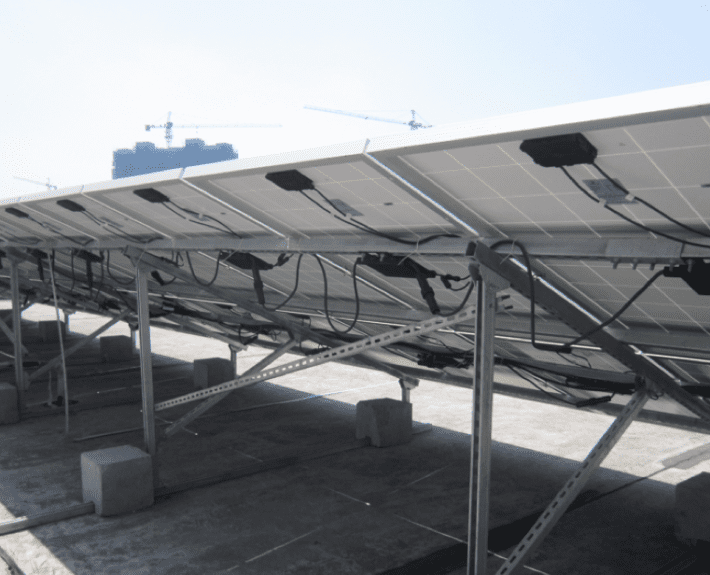 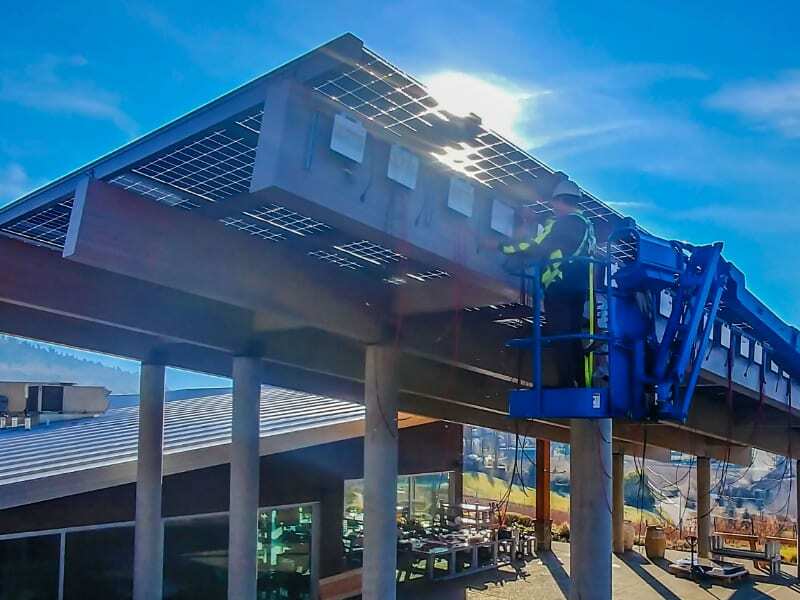 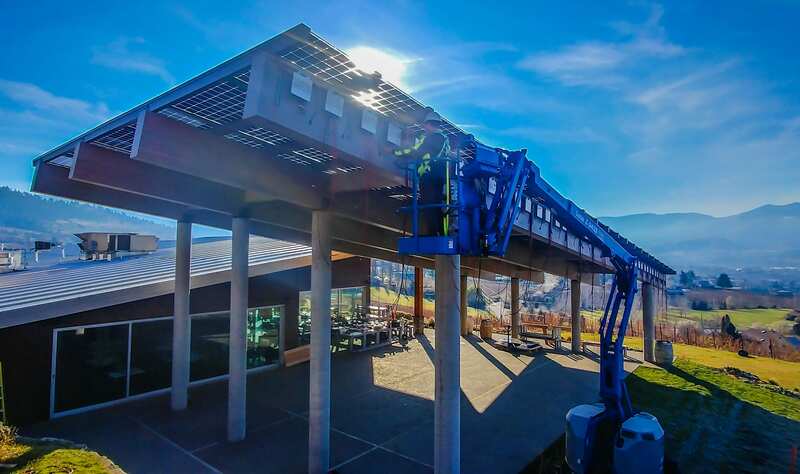 Roofs of colored steel tile cause high temperatures and a small radiation space, requiring more rigorous controls on microinverter performance. 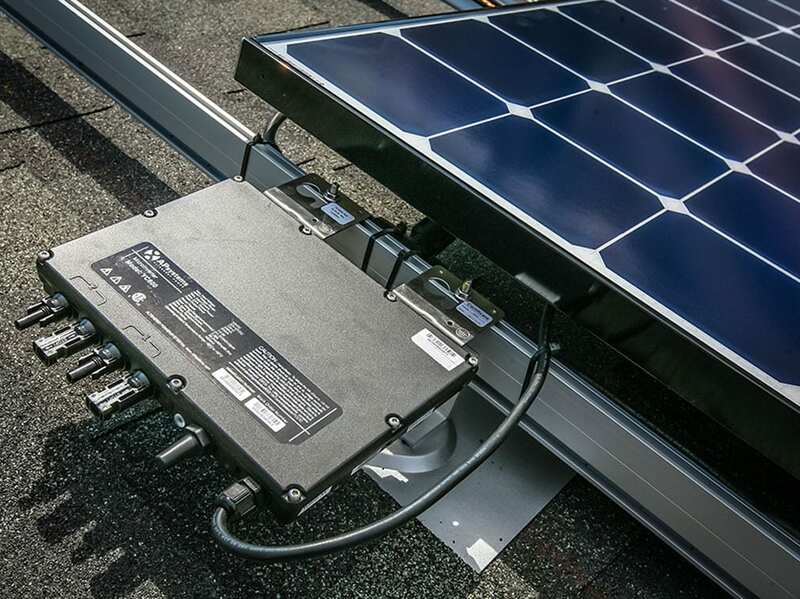 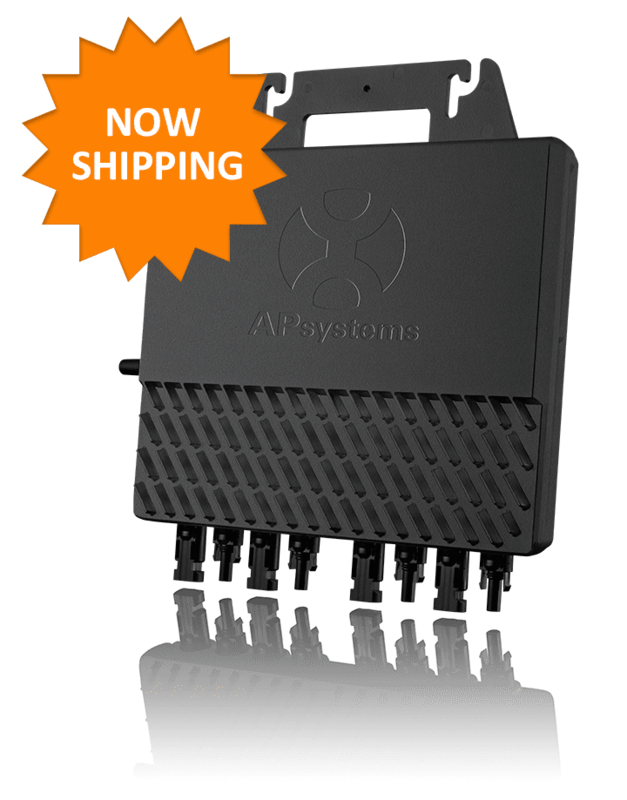 The success of this installation shows APsystems breakthroughs in microinverter technologies and their application.